I have to admit, I was a little bit biased before even starting this review because I’m friends with most of the contributors to this series. But even if I like someone, I will admit if I can’t use their materials. That isn’t the case. I used this study with my 1st, 5th, and 7th graders and they all enjoyed learning some interesting facts about quicksand with me. 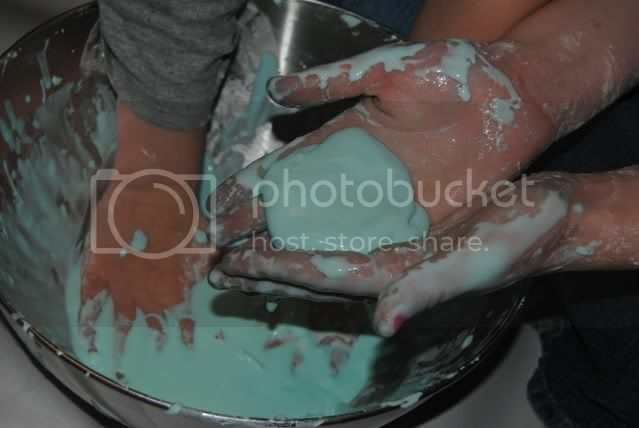 The kids had fun with the hands on non-Newtonian fluid activity that helped them experience what they were learning. I enjoyed the “let’s see how much you learned” section which we played as a sort of competition game with my children to see who recalled the most. I enjoyed seeing how much they had learned, and we all laughed at some of the silly answers. Quicksand is not exactly what I thought. At the library, every book I pulled up with the keyword quicksand was about the fictional or Hollywood version. Where in the world are you most likely to find quicksand? What four key ingredients make up quicksand? Why does it make you sink? Why is it so hard to get out of? Is quicksand responsible for the thousands of deaths each year that filmmakers would have you believe? Can you spot a puddle of quicksand by sight? If the forces required to free a person involved would tear him apart, does it mean he is stuck forever? What safety factors are important to remember? Can I make my own quicksand? How? 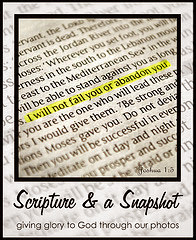 What examples of playing in quicksand and words of wisdom can we grasp from the Bible? You’ll notice that The Curiosity Files™ are visually astounding! But they are equally engaging! The conversational-style content pulls the reader in for a wild investigation into the heart of each topic. As you read and research The Curiosity Files™, you’ll find engaging information, puzzles, quizzes, games, and funtastic activities to keep your child actively engaged in a unit study format. MakeQuicksand lapbook snippets for starters, and then continue adding on to widen the study with more amazing topics in the series. It’s a complete educational encounter you’ll be glad to provide for your students! With this unit, kids will think creatively and exercise their minds while exploring many interesting and related topics. Students will enjoy writing activities involving word fun, and composing an essay in The Write Stuff. Figure It Out uses the appeal and practicality of an array of important math concepts, including math facts, measurement, problem solving, games, and use of charts, and relates them to real-life lessons for the primary and middle grades. Two levels of vocabularyactivities and spelling worksheets cover both elementary and middle/high school. In the Lab will bring smiles and give kids a chance to use their newly acquired knowledge. They’ll learn about physics and do amazing experiments that will help them understand more about the science of quicksand. Where in the World provides creative map and geographical discoveries. Other hands-on components, such as coloring pages, crafts, recipes, and astounding activities, await your child. And with lots of game ideas to choose from, you’ll have the whole family involved, with all the giggles you can imagine! Many special needs students have problems understanding ideas that they can’t experience directly. 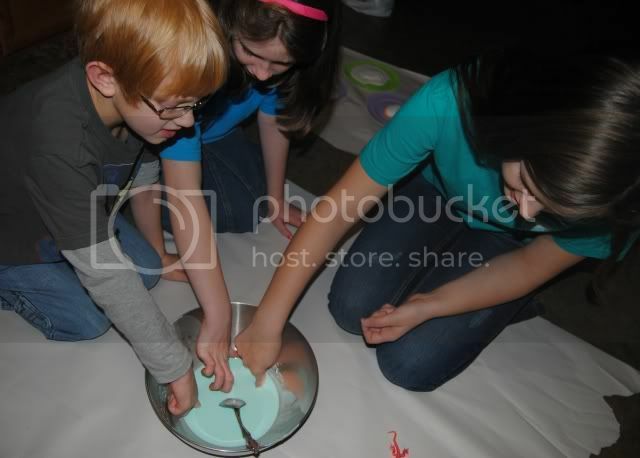 In The Curiosity Files™, you’ll find lesson activities provided specifically to help these students grasp the concepts. All children can benefit from activities that mix visual regions, auditory regions, touch regions, and motor skill regions of the brain to reinforce learning and retention; special needs students need them even more. Explore with 82 stunning and colorful pages of Quicksand adventure!" Get the facts- get the Curiosity Files unit study Quicksand! The following pictures show our family’s experiences with quicksand. Professor Ana Lyze has included activities for elementary and jr. high students. These studies are available in a value pack bundle, or you can purchase them individually Quicksand is $6.95 (regularly $9.95) as a PDF download. See what other crew members said about The Curiosity Files here. 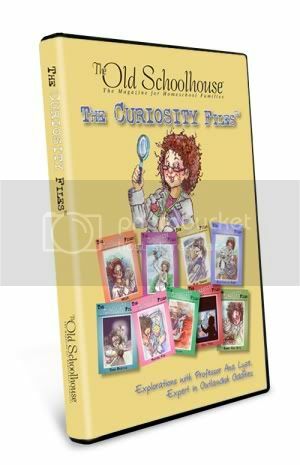 Disclaimer: As a member of the TOS Homeschool Review Crew I was given a download of The Curiosity Files Quicksand study for the purpose of this review. Great post! Thanks for stopping by my blog.